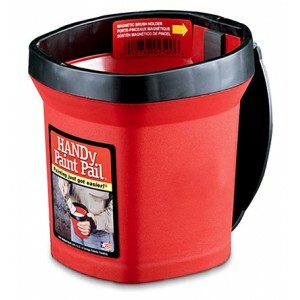 The HANDy Pro Pail was designed for larger painting projects. 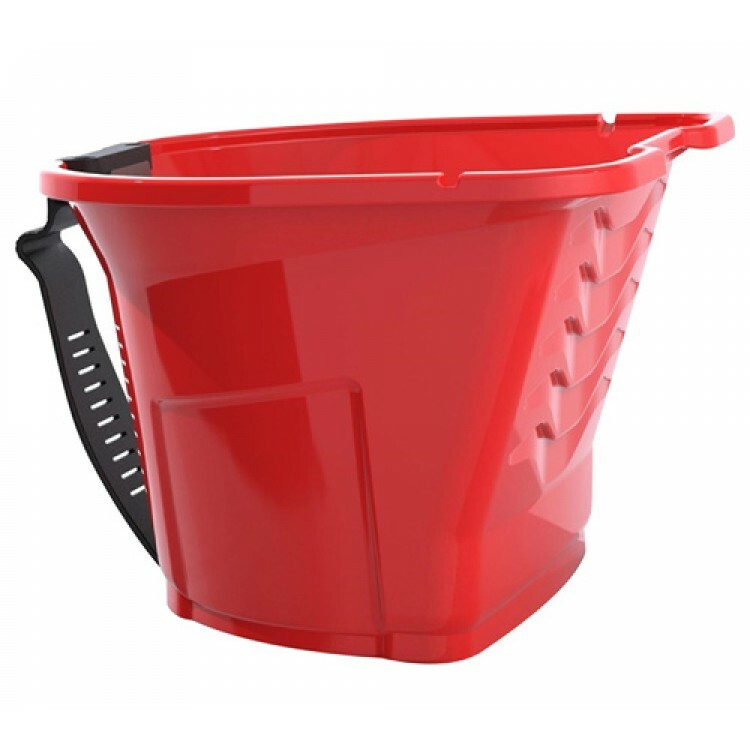 Ruggedly constructed, the HANDy Pro Pail will withstand years of use, is solvent resistant and works great with all paints and stains. The HANDy Pro Pail is always on the job. 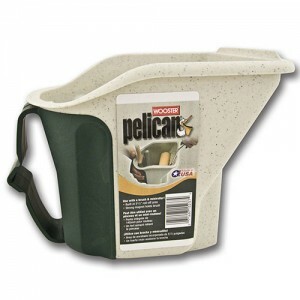 Wooster Pelican Hand Held Kettle - Ideal for use as a mini roller tray - Built in roller grid .. HANDy Paint Pail • Rugged & Tough Construction • Intergrated Magnet • Comfortable.. 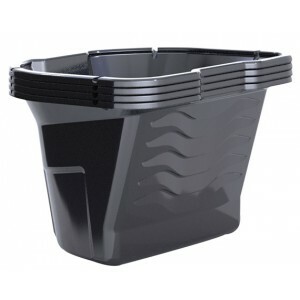 HANDy Pro Pail Liners 4PK Shorten clean-up times and make easy color changes with the HANDy P..